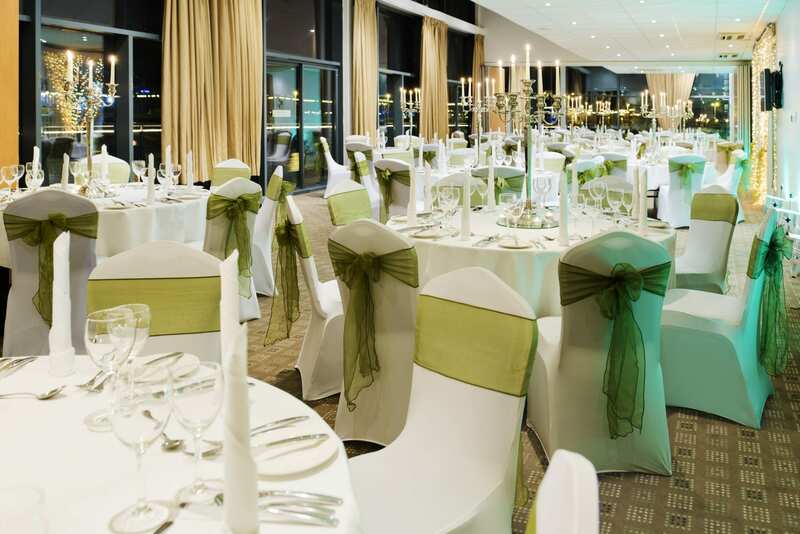 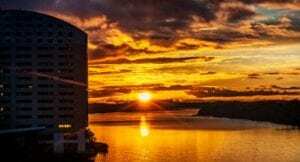 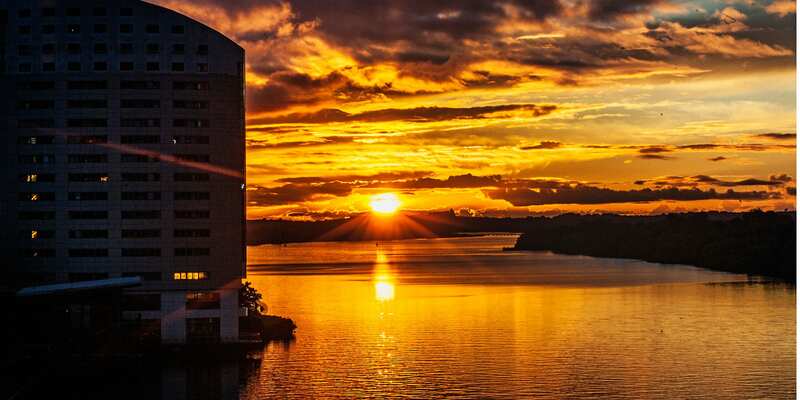 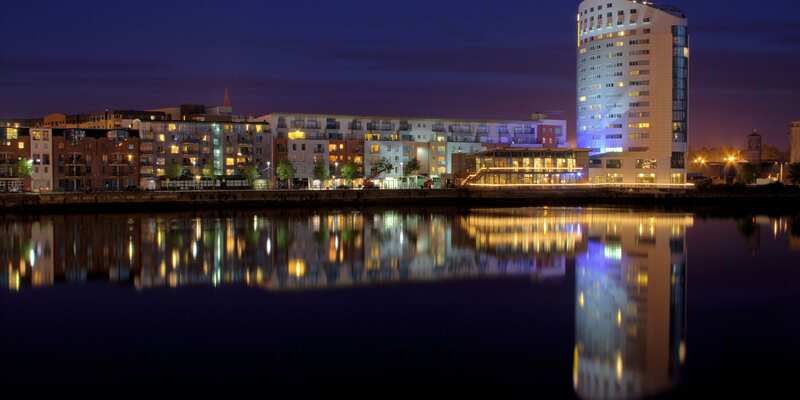 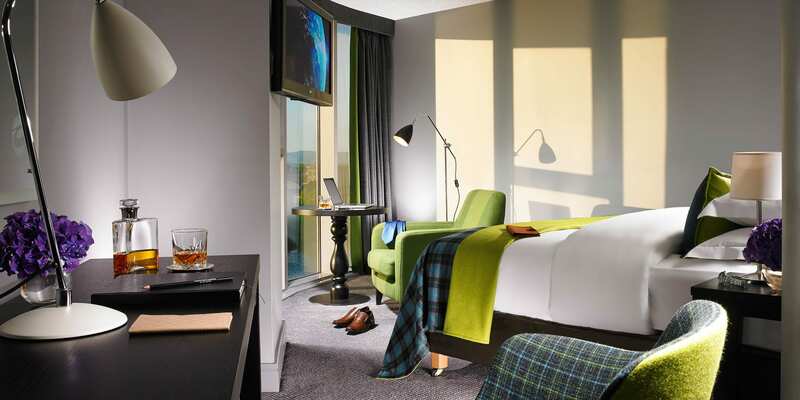 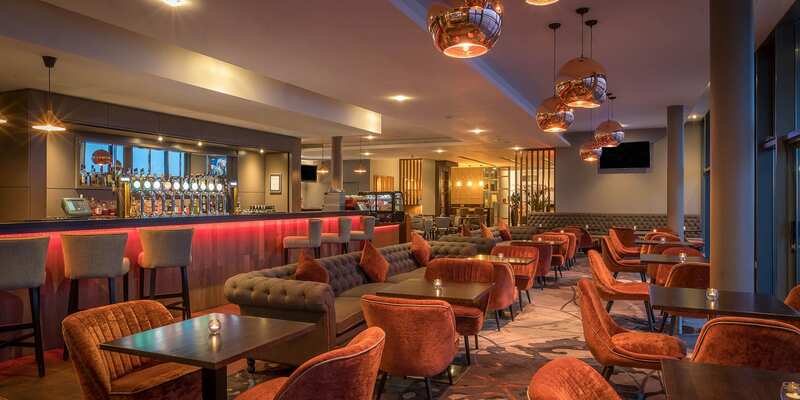 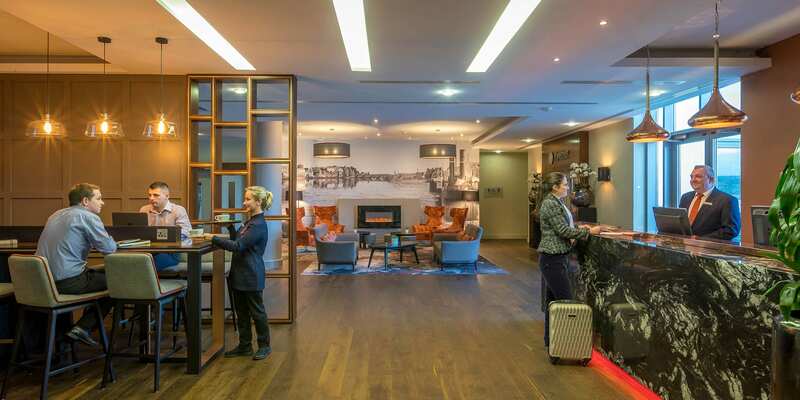 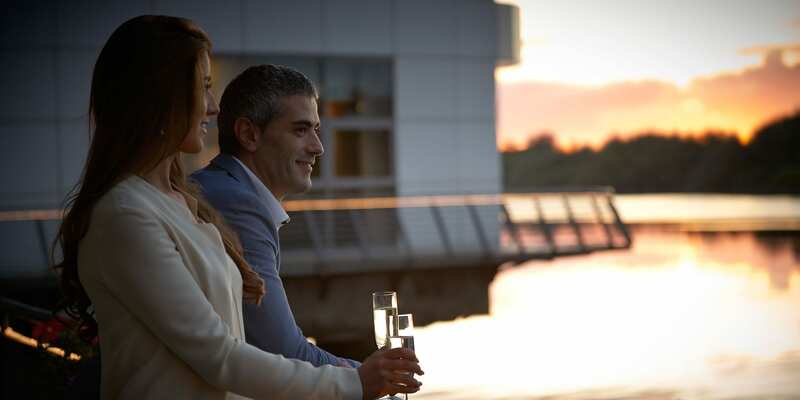 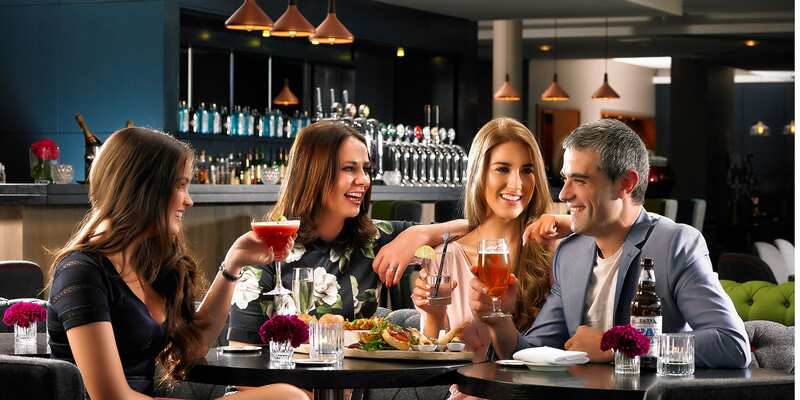 On banks of River Shannon with stunning views, Clayton Hotel Limerick offers stylish, modern rooms, waterfront dining and leisure centre with indoor swimming pool, gym, Jacuzzi, steam room and sauna. 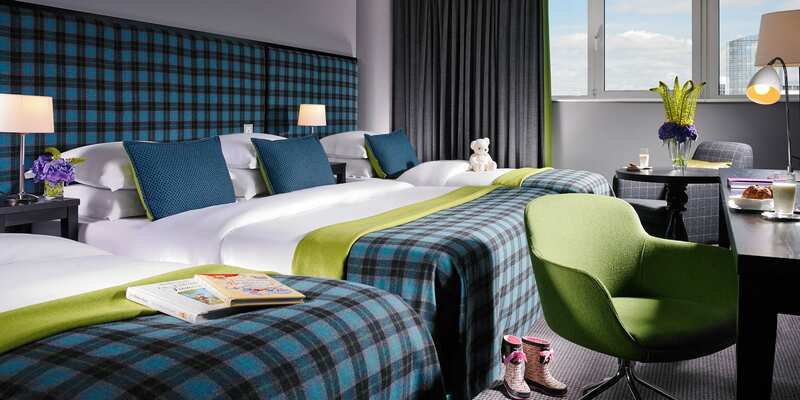 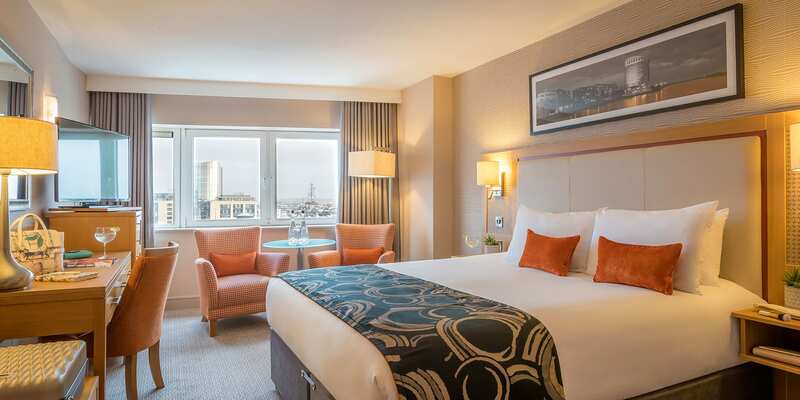 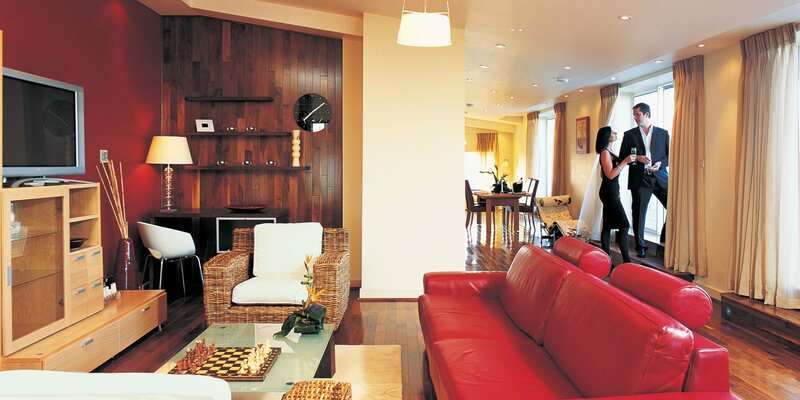 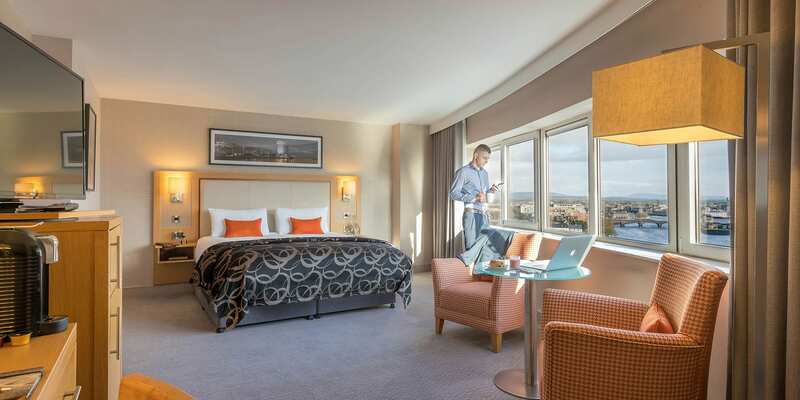 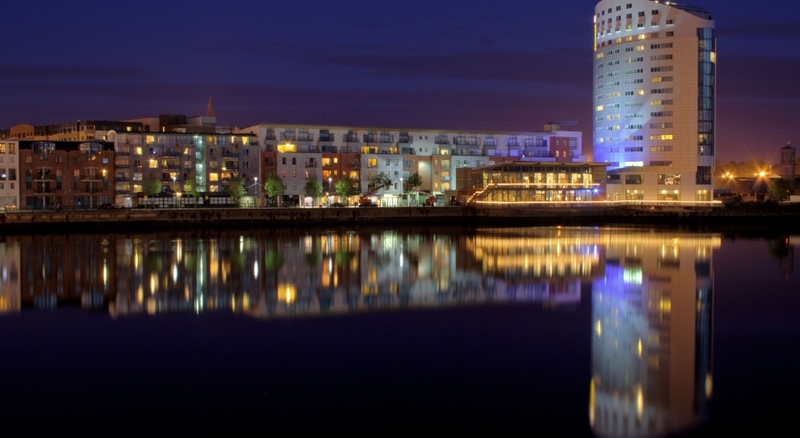 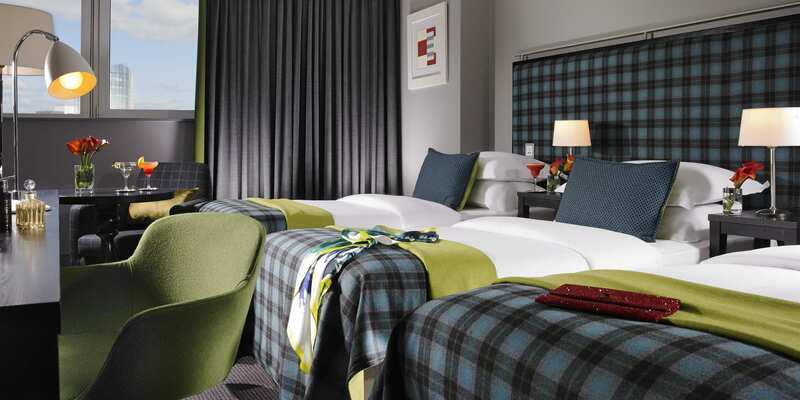 Relax and unwind in comfortable, modern rooms in Limerick city centre, many with impressive river views. 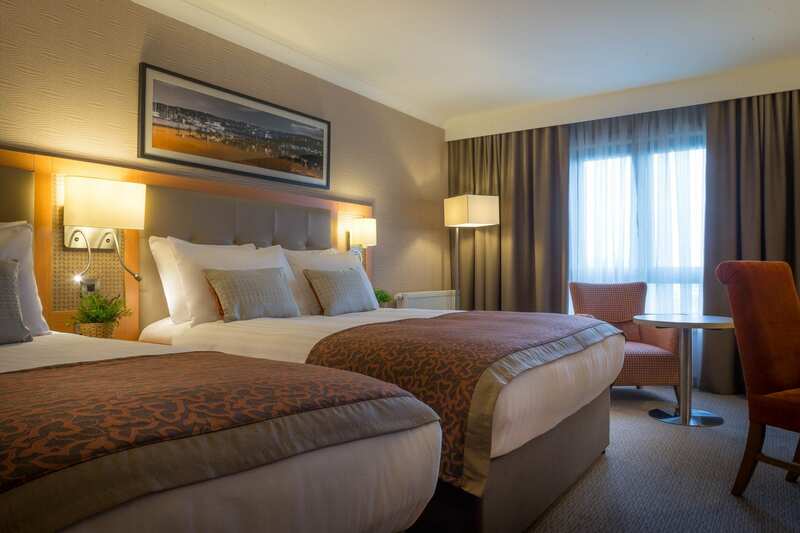 All rooms boast 32” flat screen TVs, safe, air-conditioning, free WiFi and full use of Club Vitae leisure centre. 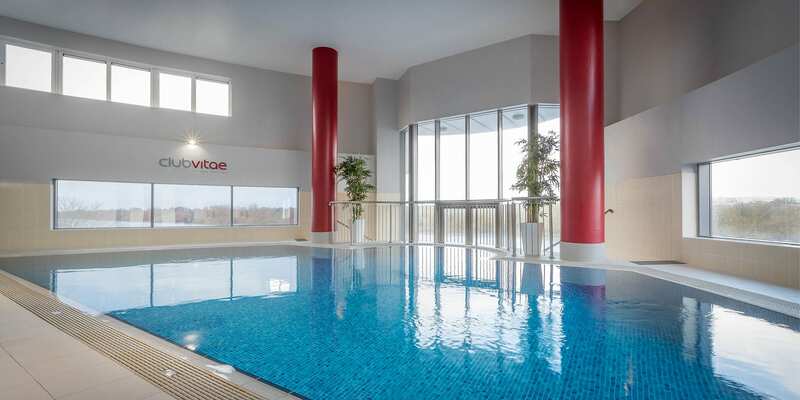 Guests enjoy complimentary use of Club Vitae leisure centre which features the latest fitness equipment, indoor swimming pool, Jacuzzi, sauna and stream room. 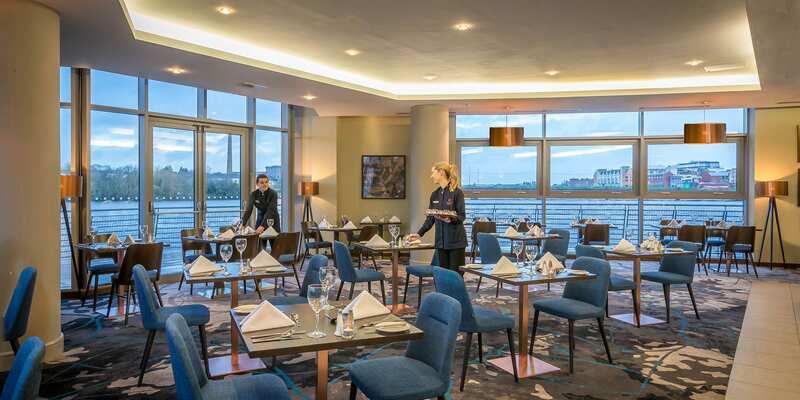 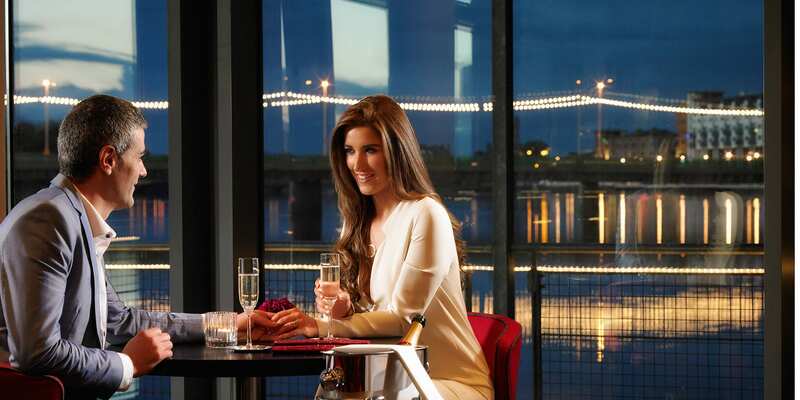 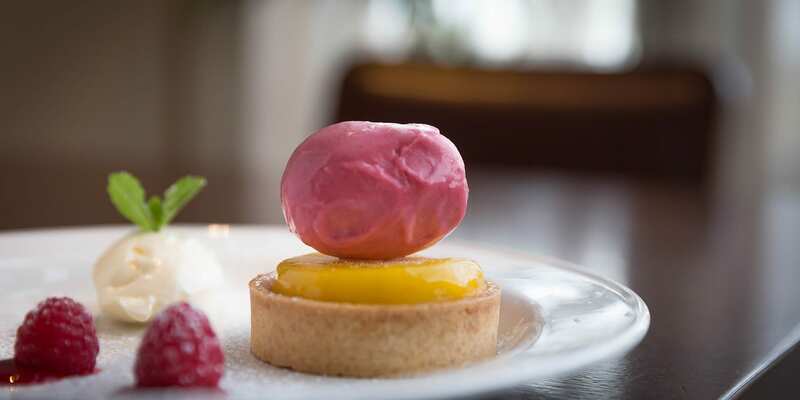 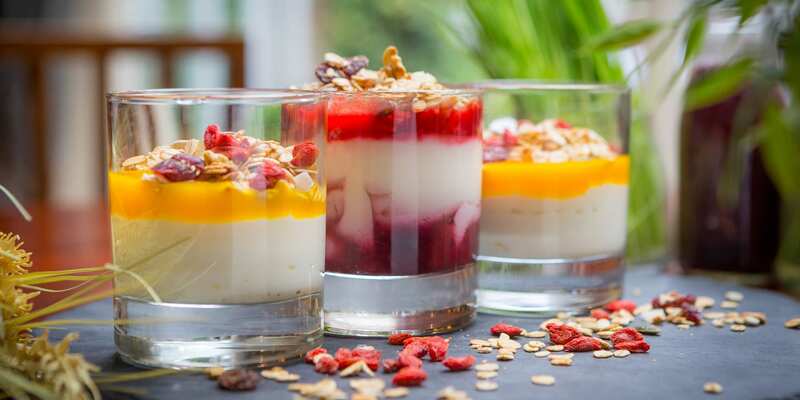 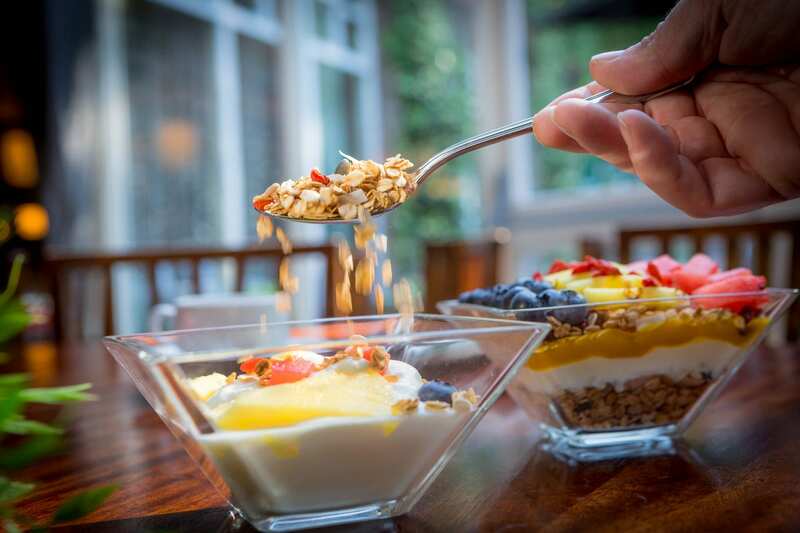 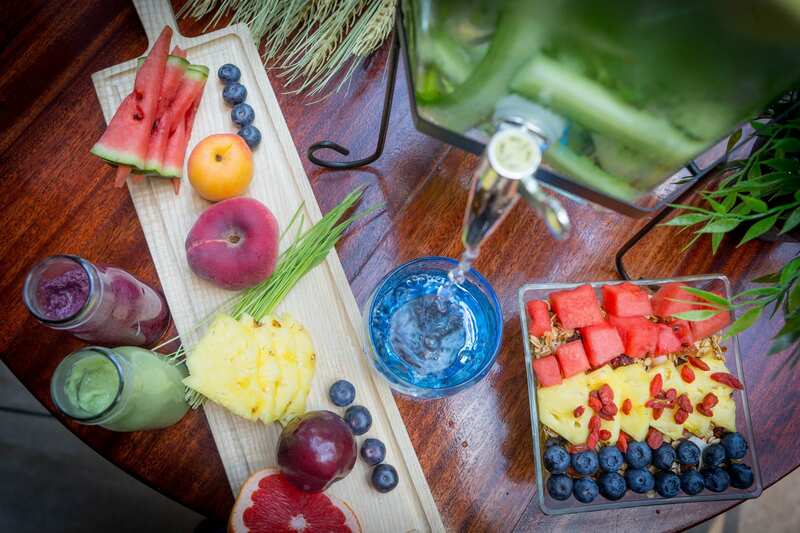 Delicious dining options with stunning views at Clayton Hotel Limerick. 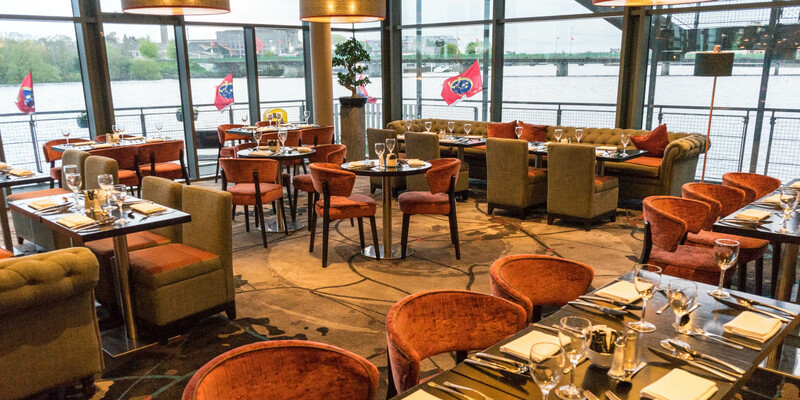 Mark lifes special occasions in style and celebrate in style in one of our private dining rooms overlooking the River Shannon with unrivalled service and exceptional menus. 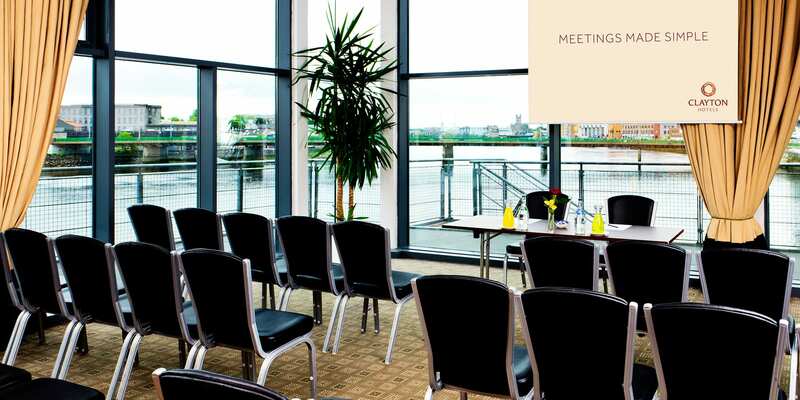 Planning a budget presentation? 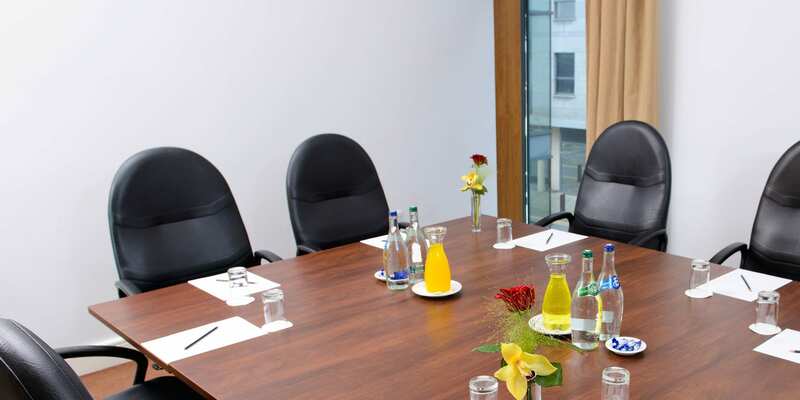 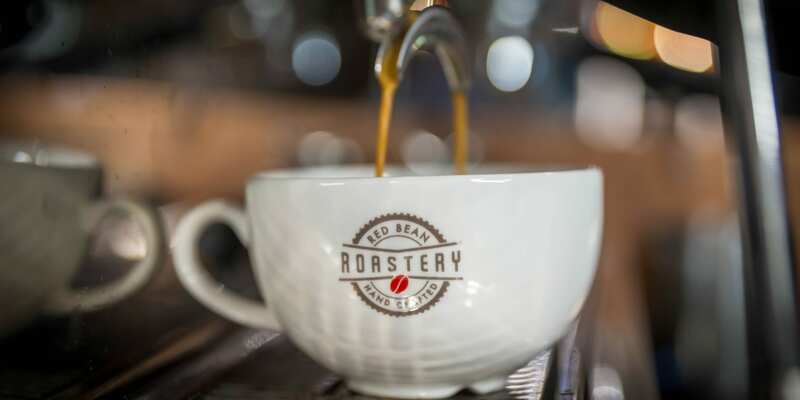 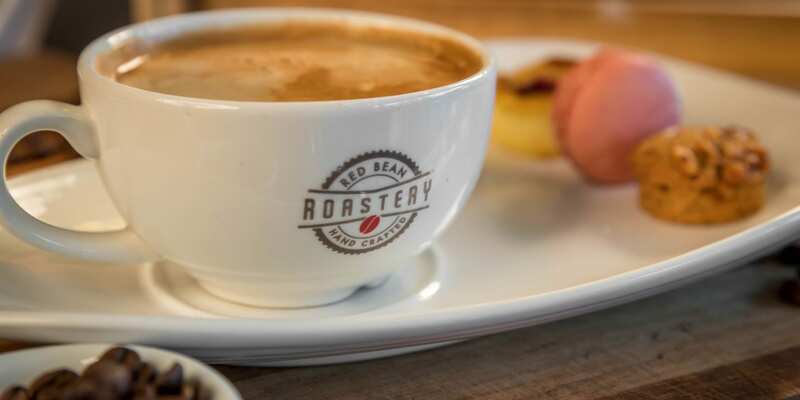 Looking for a private meeting venue in Limerick? 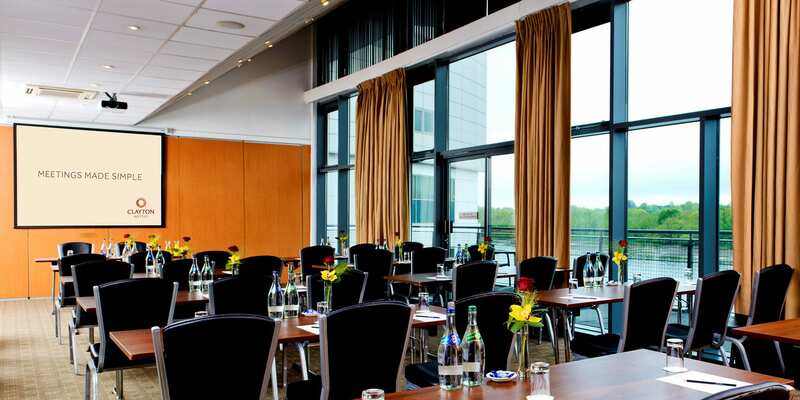 Taking your staff on a team building day? 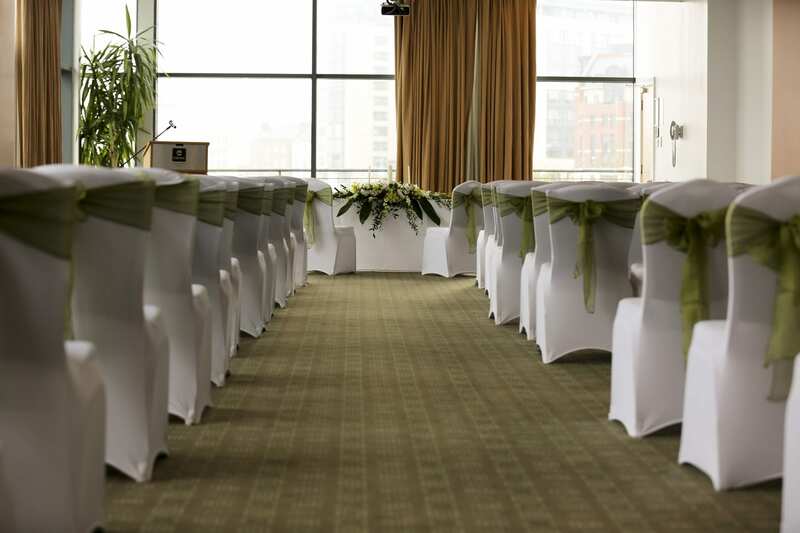 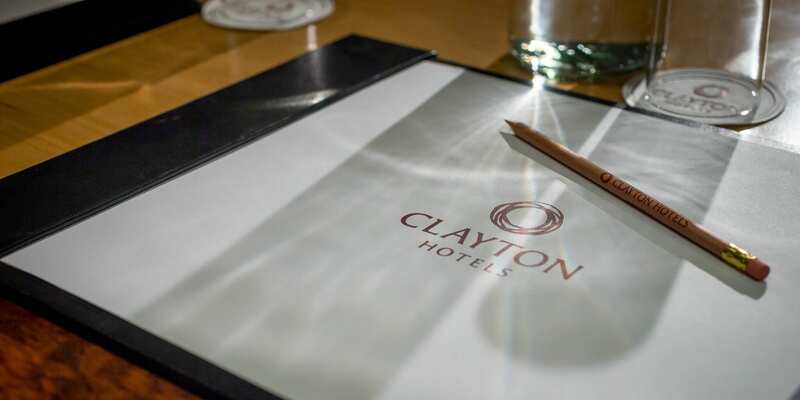 Let the Clayton Hotel Limerick be your first choice.